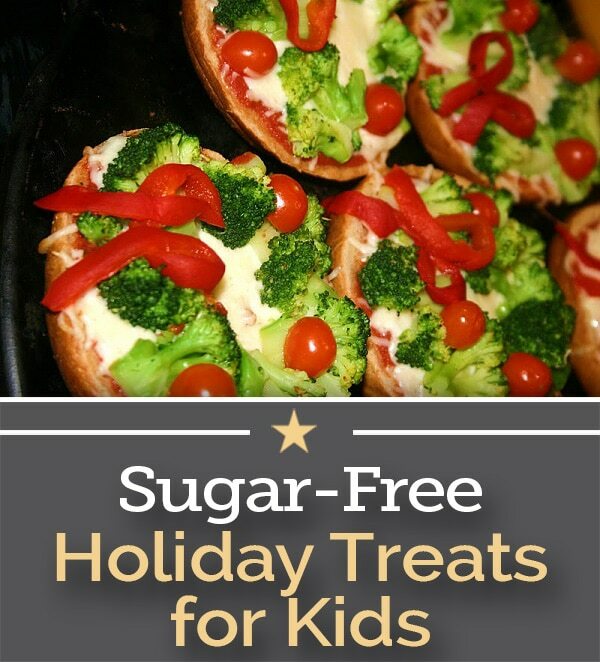 Kids are amped up enough around the holidays even without the sugar overload. 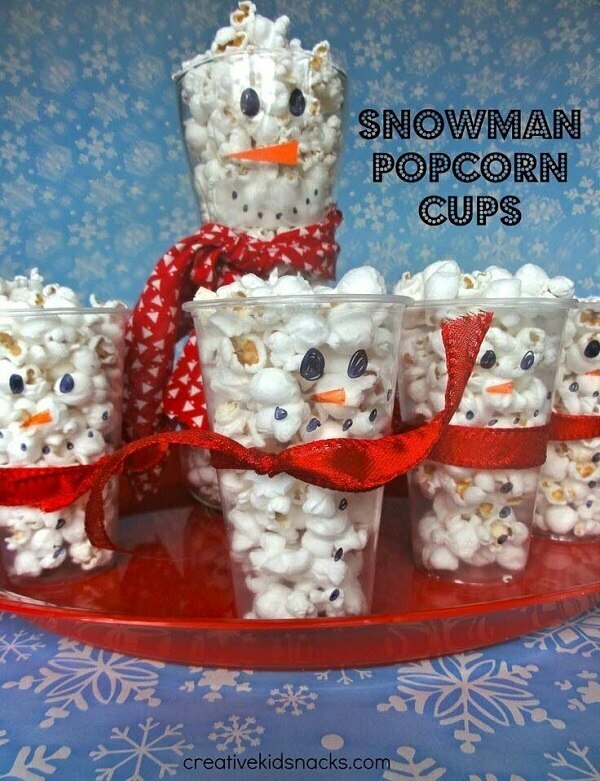 So, if you want to avoid the popcorn balls, candied apples, gingerbread men and peppermint cocoa, we’ve got some ideas for you. 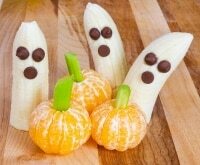 Make food fun and kids may overlook the fact that it’s healthy. 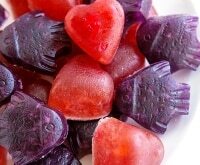 Here are 13 (mostly) sugar-free holiday treats and snacks that won’t send kids on a crazed sugar spree. 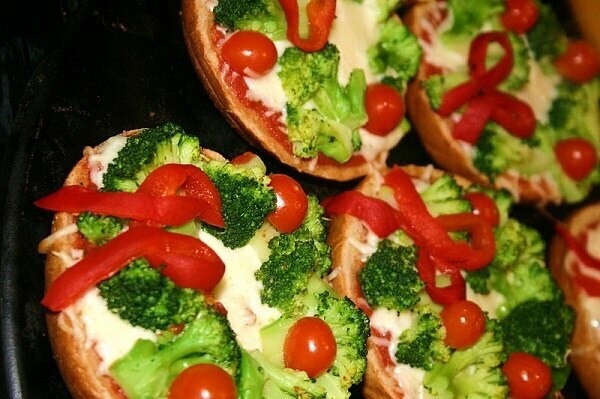 Bagel pizzas double as holiday wreaths in this kid-friendly entrée. 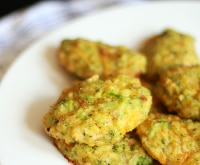 If getting your kids to eat broccoli is stretch, try dicing up red and green bell peppers. 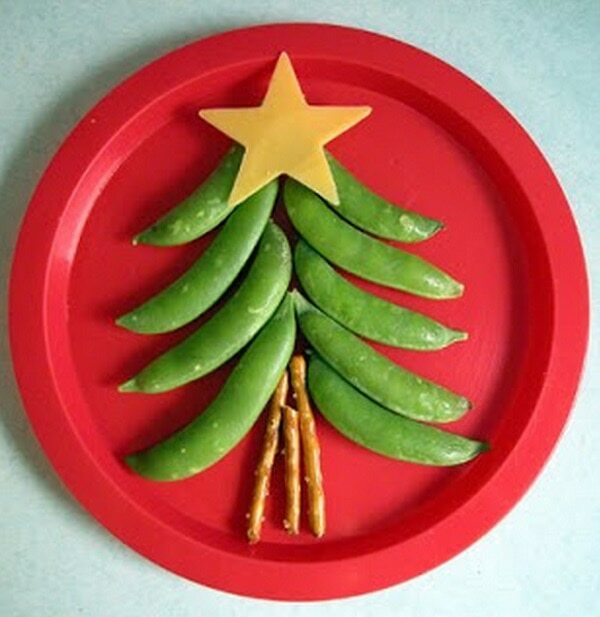 Here’s a twist on the Linzer cookie. 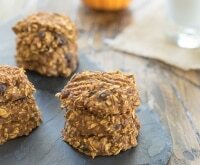 Use jam, peanut butter or hummus between whole wheat bread to make this healthy version of a classic holiday cookie. 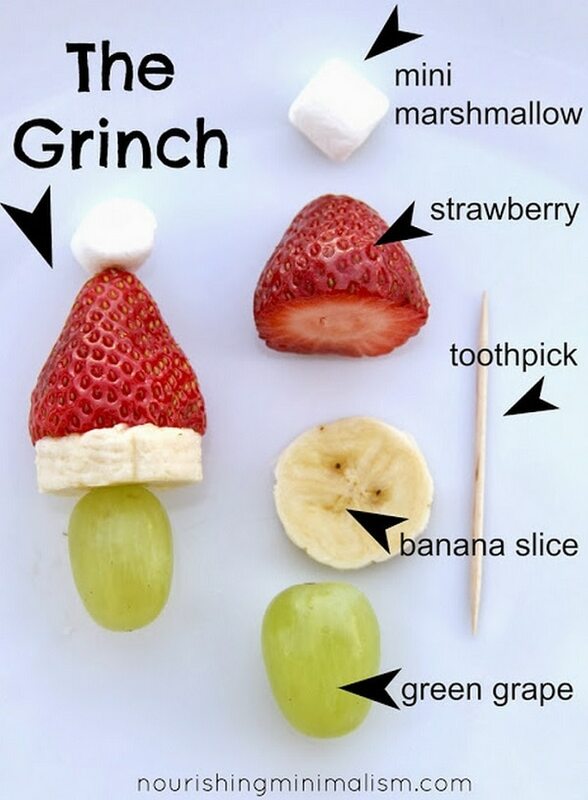 Make fruit irresistible with these mini fruit kebabs reminiscent of the Grinch. 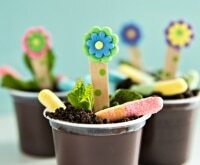 Plus, kids get a mini marshmallow to sweeten the deal. 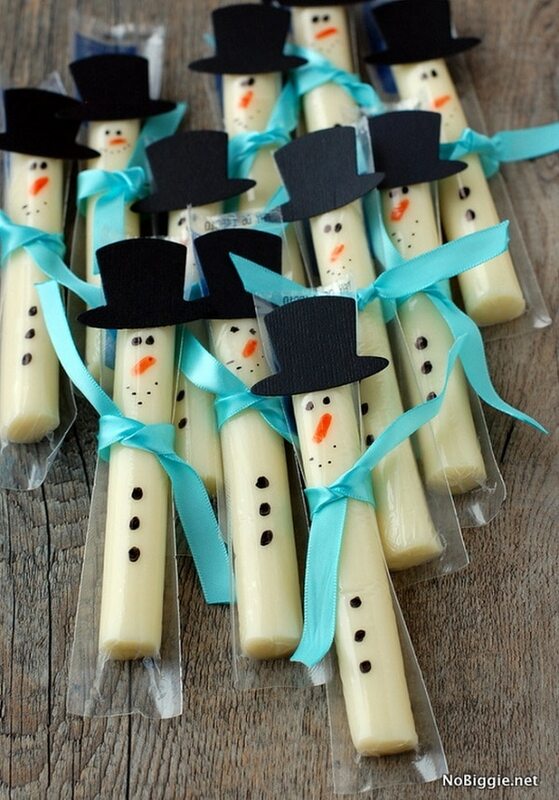 Sharpies, ribbon and black cardstock are all you need to transform an ordinary string cheese into a festive snowman. 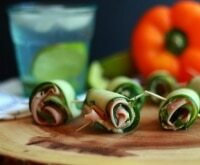 Stuff green spinach wraps with your favorite sandwich ingredients. 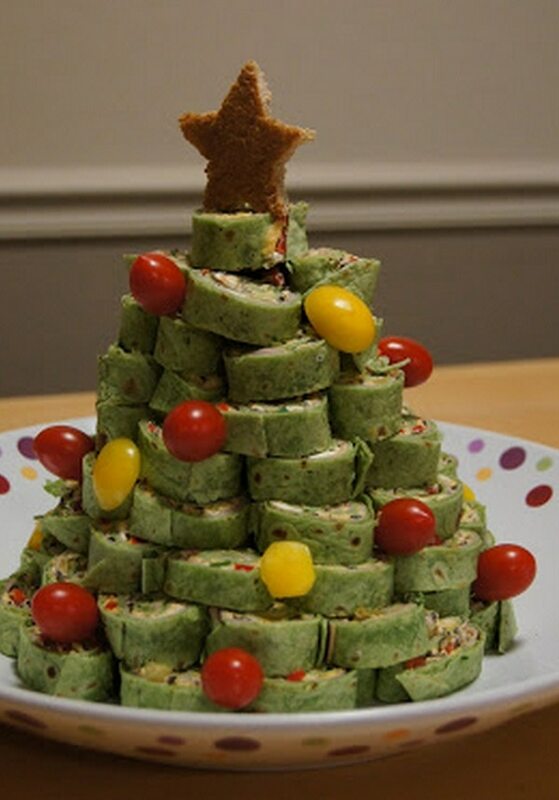 Stack them in a cone shape, decorate with cherry tomatoes and you’ve got a Christmas tree. 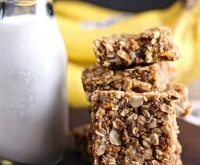 Popcorn can actually be a healthy whole-grain snack as long as you don’t load it up with too much butter and salt. 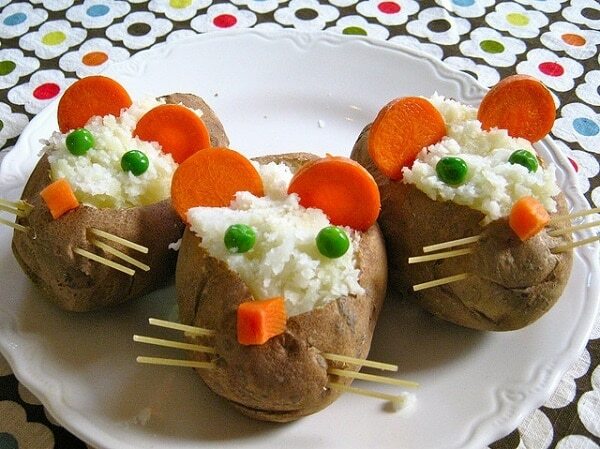 Peas, carrots and dried spaghetti are all you need to make mouse baked potatoes that are sure to be the hit of the kid’s table. 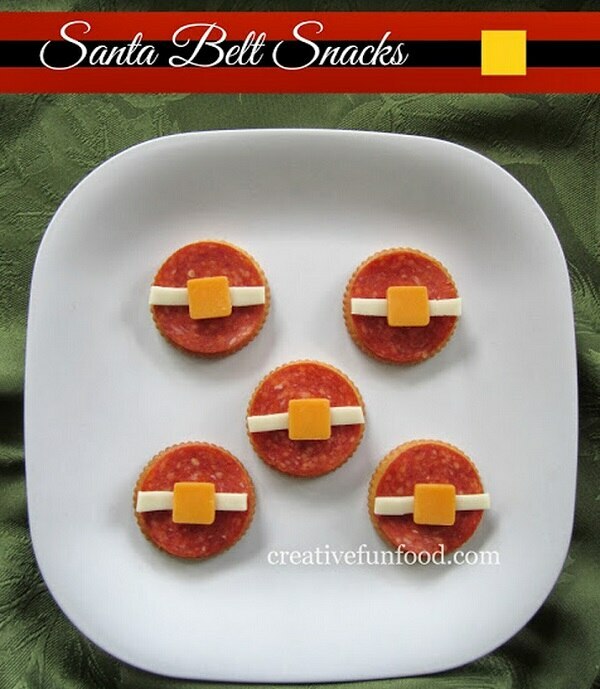 An easy afterschool snack with a touch of holiday humor. 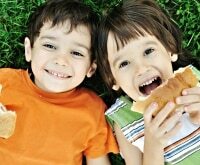 This is one that kids might have fun assembling themselves. The veggie platter has never looked so good. 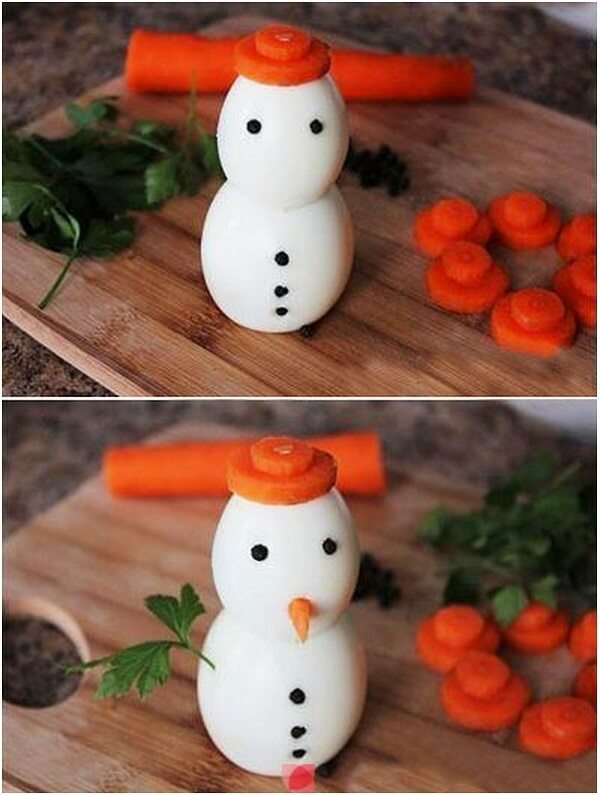 And there’s just something so ironic about dipping that carrot nose. 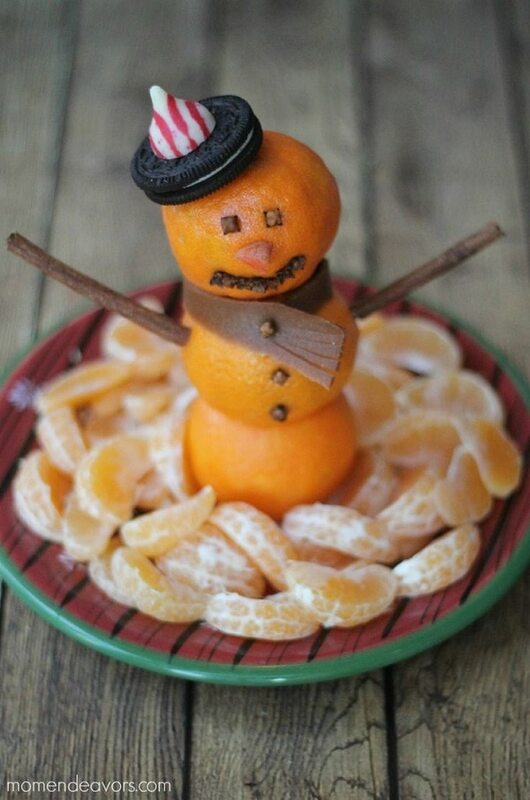 If fruit’s more your style, use clementine’s to make a snowman centerpiece and surround it with your kid’s favorite fruit. 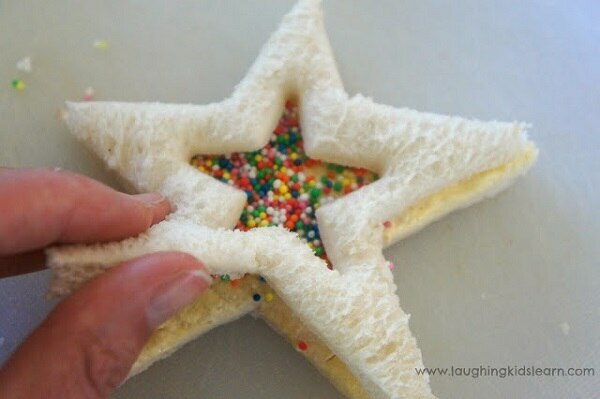 Use a cookie cutter to make the star shape that adorns this festive after-school snack. 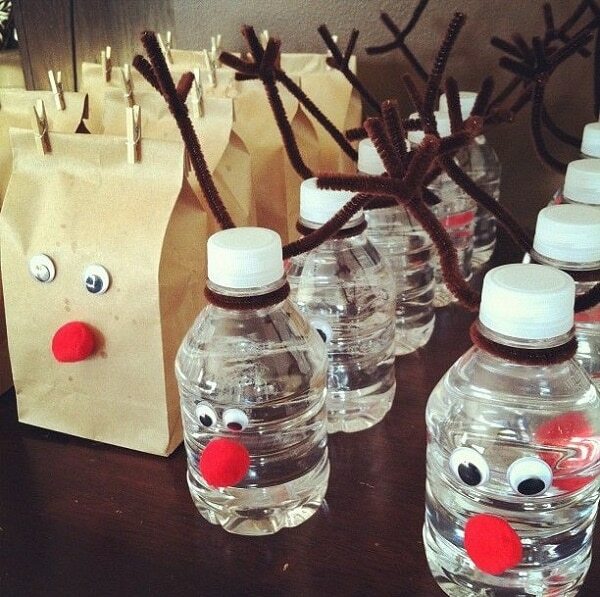 What better way to wash down all of these healthy snacks then with a refreshing bottle of water dressed like a reindeer. 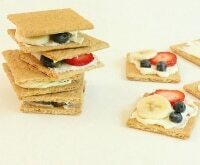 A simple DIY anyone can master! 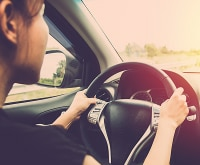 Do You Have These 8 Essential Items in Your Car?